Dima Ruth graduated from Wilson in 2007. 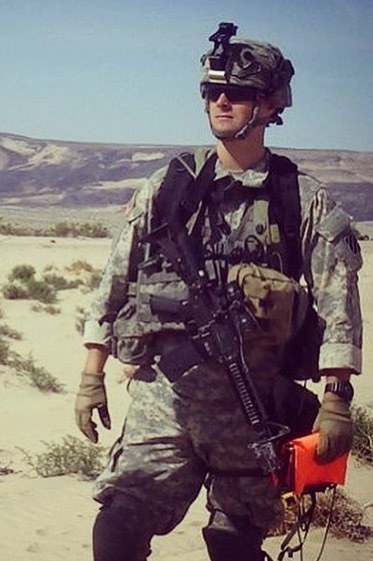 He is currently serving in the United States Army as a combat medic, and has been serving for two and a half years. He is currently awaiting deployment scheduled for 2017, and is stationed at Fort Benning, Georgia. Assigned to 3rd Platoon A. Company, Task Force 1-28 IN 3ID.